Over 15 years of clinical study experience. 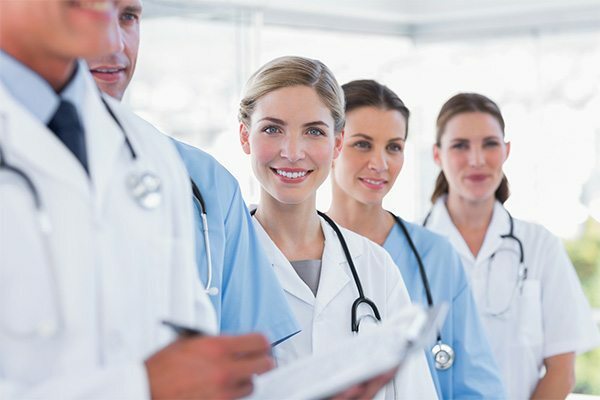 We believe that an efficient, high quality enrollment process is most crucial to a successful study as it lays the groundwork for the entire project; our ability to quickly meet the designated enrollment of compliant, appropriate and physically stable patients is a challenge we focus upon. Our goals include successfully maintaining patients throughout each study, as encouraged by excellent medical care, skills and empathy of experienced medical professionals, while striving for meticulously documented data. The patient’s health, safety, positive attitude and feelings towards research and their study participation are of utmost importance to us as we obtain clean, ethical and useful data for our sponsors. Excellent communication containing respect is extended to both patients and sponsors as we proudly represent research, health, and medical advancement. To learn more about Lehigh Center for Clinical Research, please call or submit your information using the form below.